In the modern digital age it's amusing that cover art for music tracks still exist but when you're Lady Gaga you can do what you want. 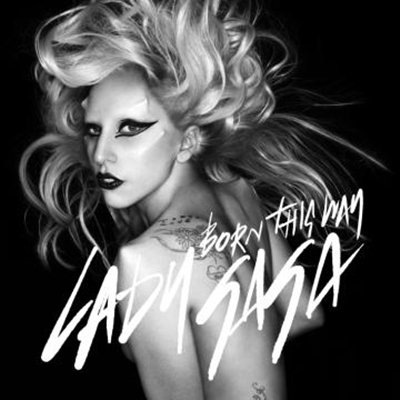 And today the Mommy Monster has released the artwork for the single 'Born This Way'. What do you think? Photo shopped much? Well, probably not as much as this picture of Katy Perry anyway.